Applikon Bio ADI 1010 Controller ADI 1025 Console Bioreactor Fermentation . New Life Scientific, Inc. 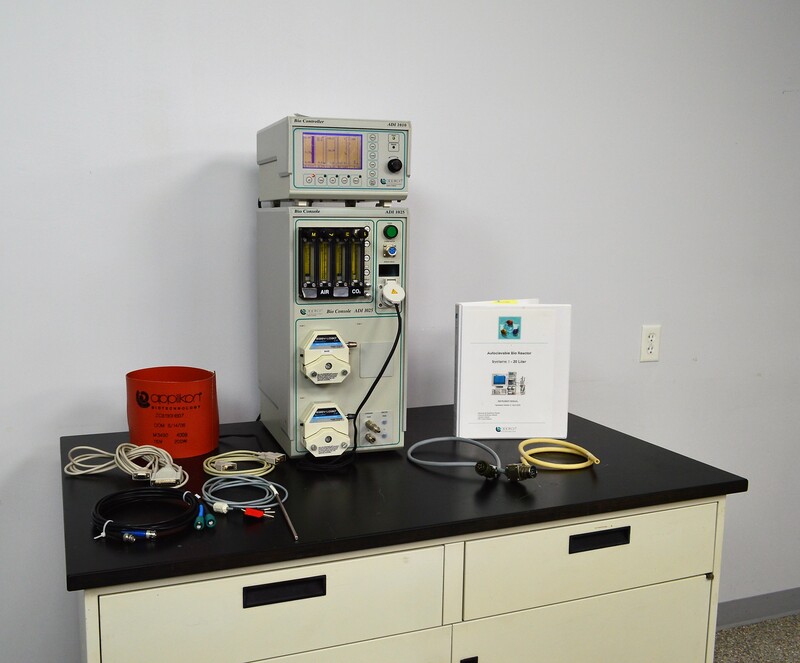 The Applikon ADI fermentation system consists of the 1025 console and 1010 bio controller that is designed to be the command center for bioreactor applications for research and production processes. (Please note that this system is incomplete as advertised). This instrument is in good cosmetic condition and all ports, keys, and screens are functional.